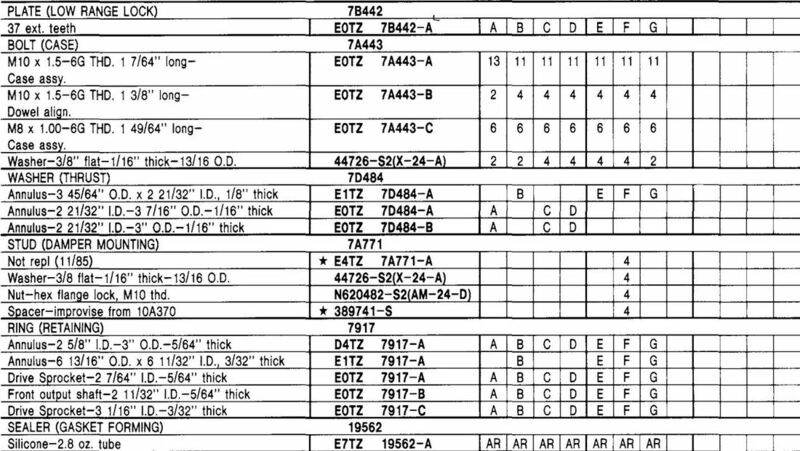 Transfer case applications, type, and part numbers for the 1980 - 86 Ford trucks. Plus, a way to modify the linkage to make it adjustable. 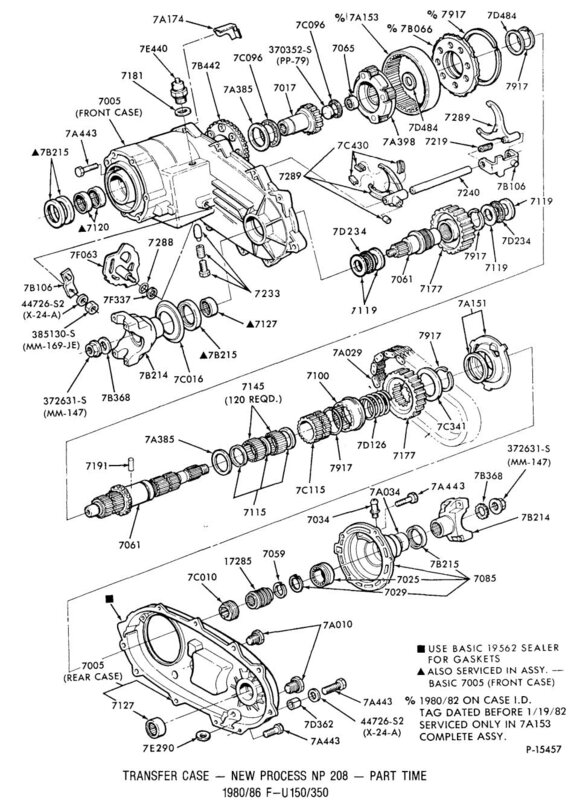 And the Borg-Warner service manual for the 1345 transfer case as well as the illustration, parts list, and service procedure for the New Process NP208 transfer case. 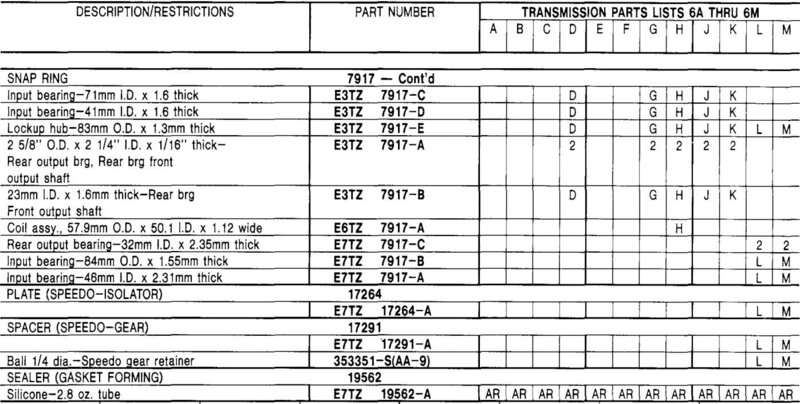 There have been several instances where I've had to adjust the linkage on an NP208 transfer case. 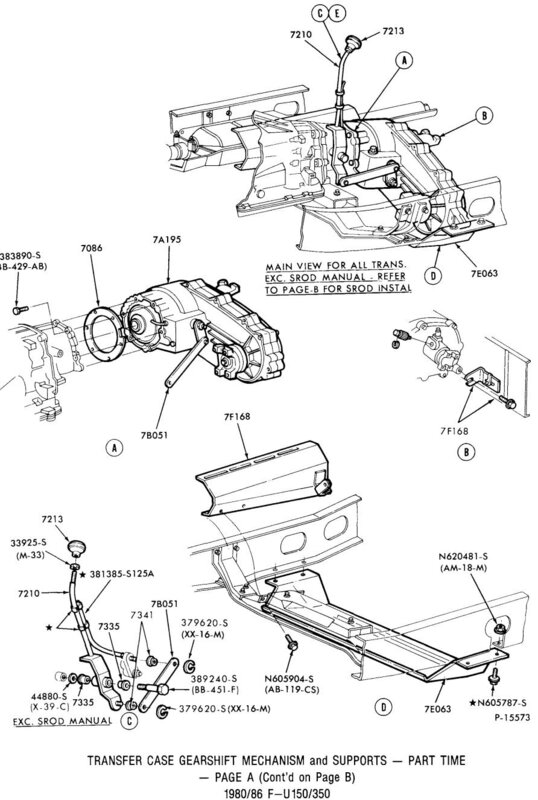 One reason for that is using a ZF5 transmission as it is just enough longer that it changes where the transfer case is, and that messes up the linkage's geometry. 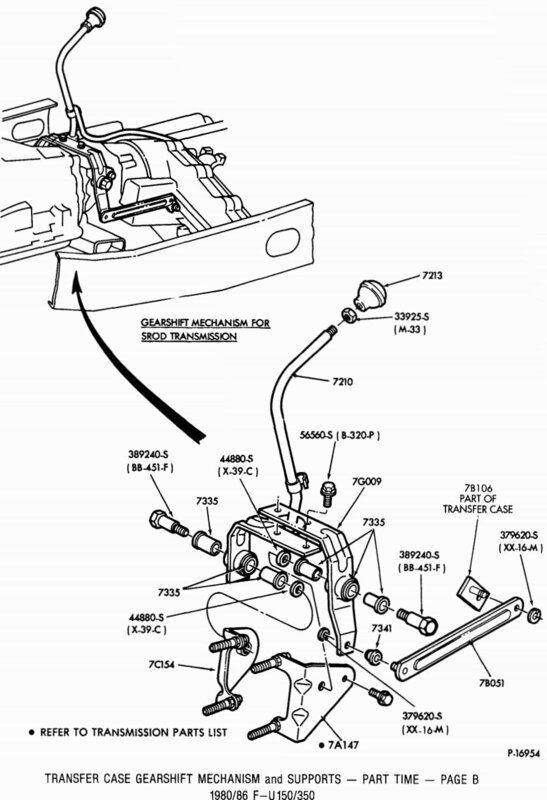 Another is the addition of a lift kit to the truck, which moves the cab enough such that the original position of the shift lever hits the seat. Unfortunately the original linkage isn't adjustable. However, a bit of cutting and welding makes it easily adjustable. Shown is a 3" long 1/2-13 bolt, but there's plenty of room to go with a longer bolt. In this case we put the bolt's head a bit too far to the front/left of the linkage and it doesn't look like it could be adjusted down to the original length. 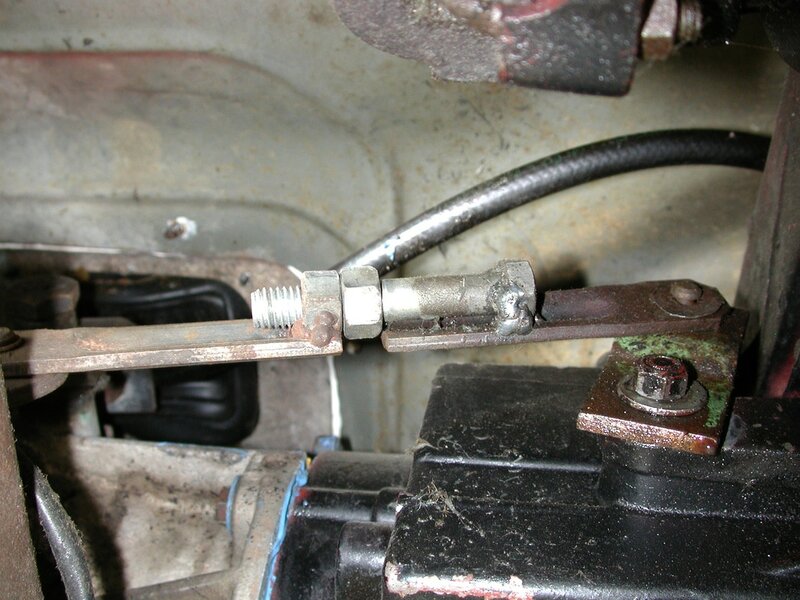 However, if the bolt head were to be placed further rearward/right about 1/2" the linkage could be put back to the stock length if needed. 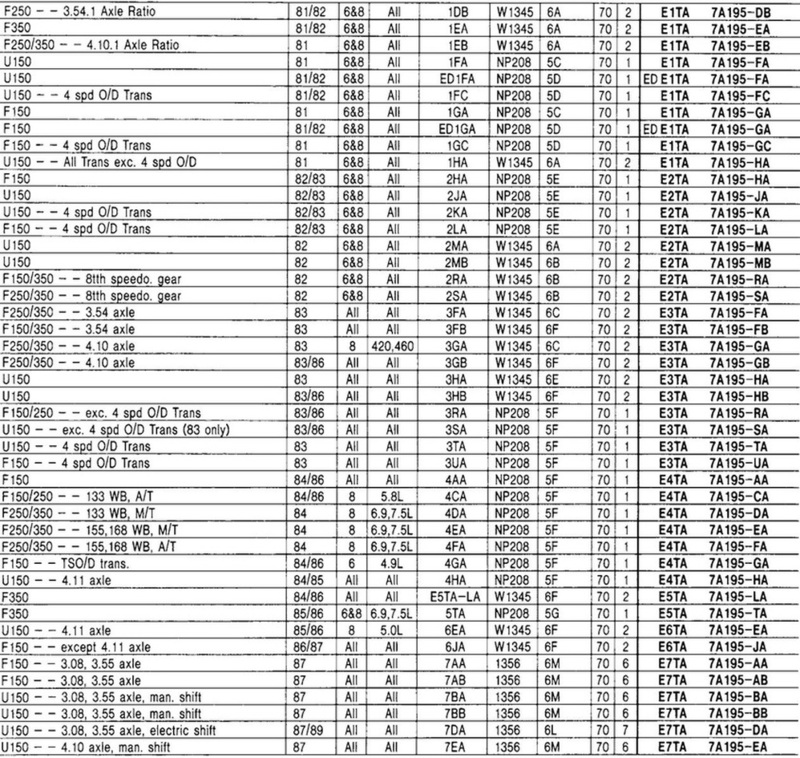 To use this table you must know what parts list your application takes. Go to the Applications tab, above, and find your application and the parts list number. For instance, a 1980 NP208 takes #5A. 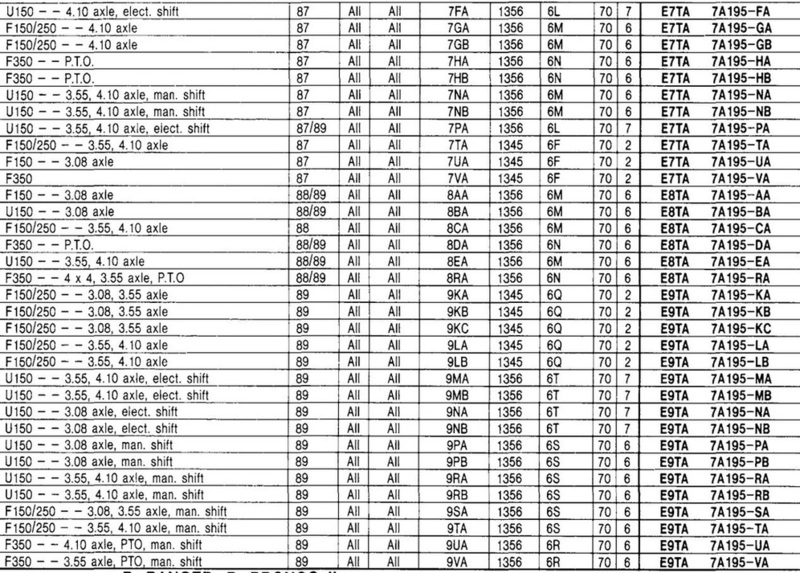 The table below is for #'s 5A through 5M, so pick the "A" column to find your part.